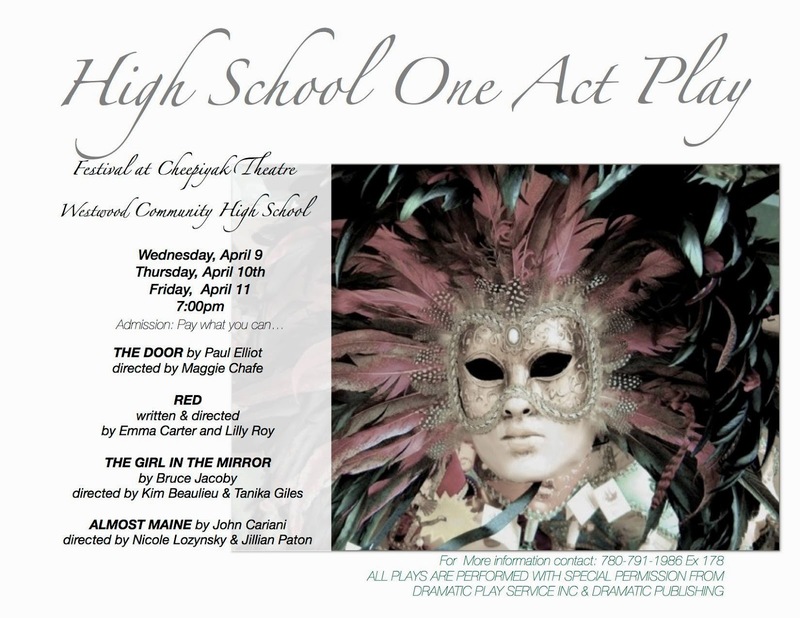 I knew, based on the brief descriptions I had read about the shows, that we were in for an intense night of theatre as Westwood began its One Act Play Festival last night. But I never would have guessed that one of the works would have a hypnotic effect that finds me still thinking about it this morning. The first half of the night of student directed plays began with The Girl In the Mirror by Bruce Jacoby. Directed by Kim Beaulieu and Tanika Giles, this is a complex piece about the journey of suicide for a young lady who has reached the end of her rope. With a cast of 10, multiple scene transitions and lighting cues, this was a difficult show to pull off well, but there were solid performances all around, especially from Karissa Schreyer who played the young lady trying to decide between life or death. I'm so pleased they have two more nights to work on transitions and lighting cues. 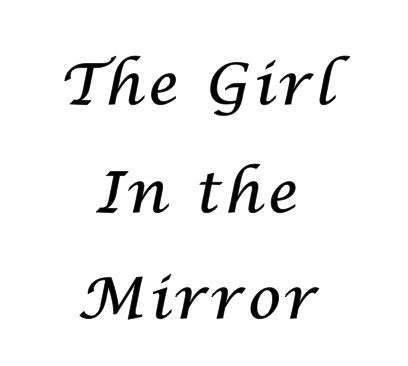 By the time The Girl in the Mirror reaches the Regionals at the Timms Centre on the U of A campus in Edmonton later this month, it should be in great shape to compete. 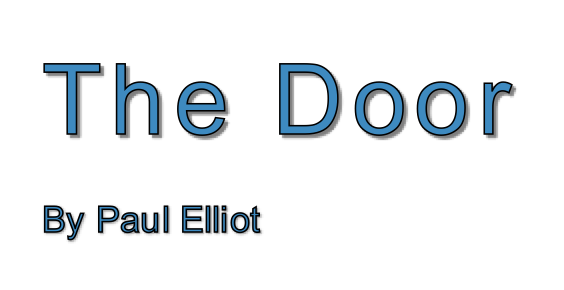 The Door, written by Paul Elliot and directed by Maggie Chafe began and ended with incessant knocking, a metaphor for a grandmother's fear of facing the truth about her teenage grandson. It was well done, and indeed comes with a chilling ending, an ending that would shake the foundation of pretty much anyone. Tess McNeil is convincing as Grace, the grandmother trying to come to grips with guilt and loss. Chase Gargus plays Justin, the victim of a horrific hate crime. A meaty role for him, Chase continues to grow as an actor, since I saw him in Into the Woods back in December. 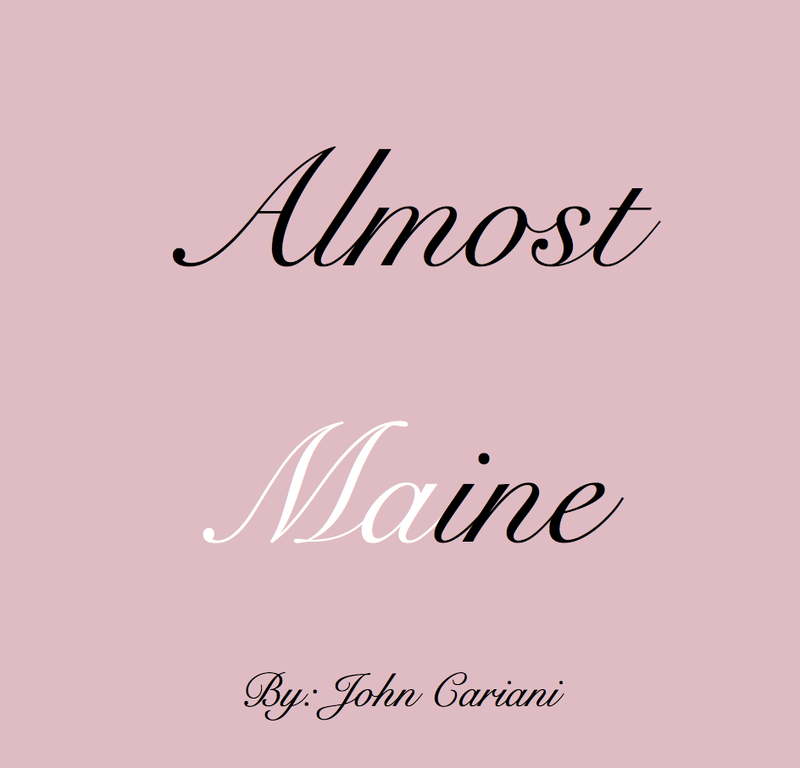 After the intermission we were treated to John Gariani's Almost Maine, directed by Nicole Lozynsky and Jillian Paton. This one was fun, a series of vignettes, slices of life, love and friendship in a place so small you can't even call it a town. "We just never bothered to get organized," said one of the characters about their community. This was a delightful piece with some exceptionally strong performances and wonderful moments. My only wish is that the directors could find a way to shorten the transitions between the scene and costume changes. If they were able to tighten them up a bit, it would take the show to the next level. Overall though, Almost Maine was a home run. I thought that Bailey Demas, Keelan Ouellet, Raychel LeBlanc and Tom Nunez were incredibly strong, as was the direction. I'm so glad they decided to end the night with Red, an original spoken word piece, written and directed by Lillian Roy and Emma Carter. 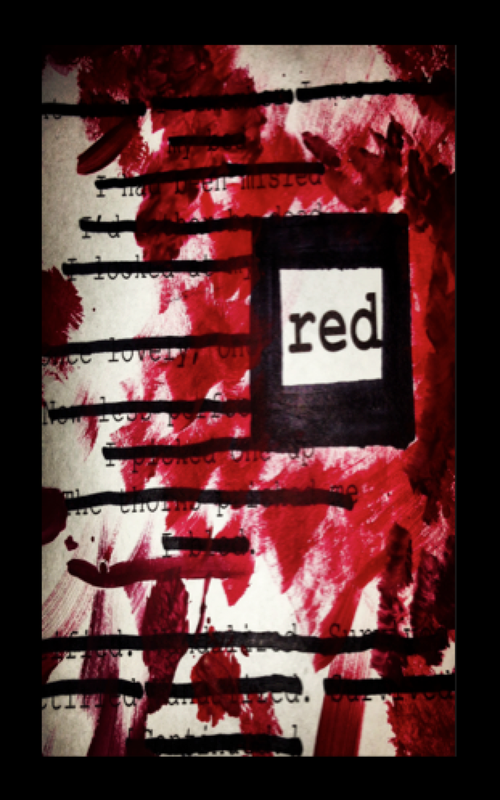 Reflective of the style and form of Jonathan Christenson's seminal creations with Catalyst Theatre, Red makes exquisite use of characterization, movement, original music, staging, costume and make-up. It was absolutely hypnotic, pulsing, and powerful. This is a one act that could compete with any adult show in the province and give them a run for their money, a brilliantly conceived, directed and executed piece of theatre. Emma Carter (Scarlet), Andrea Wyllie (Crimson) and Charlotte Hursey (Ruby) were flawless and entrancing. All four productions will compete against 19 other plays from Athabasca, Boyle and Thorhild at the Zone 2E High School Regional One Act Festival April 25 - 26. Two shows will advance to the Provincial Festival in Red Deer on May 10th. I'm going to go out on a limb here and say that at least one of those shows will be a Westwood production. It's not too late for you to see these shows. Performances are scheduled for tonight and tomorrow night starting at 7 pm. Entrance is by donation.